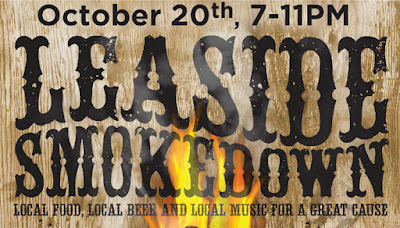 THE MERTON MINUTE Neighborhood & Lifestyle Inspired Real Estate : The Leaside Smokedown is Oct 20th!!! 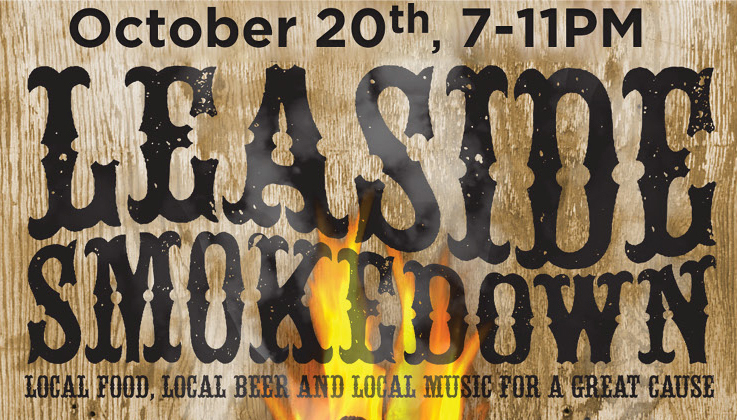 The Leaside Smokedown is Oct 20th!!! Join us for this fabulous fun-filled night on Oct 20th. 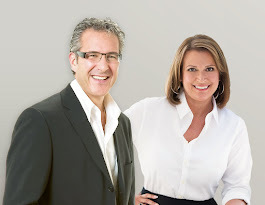 Hosted by Grilltime and Amsterdam Brewing Co. (behind Leaside Village). 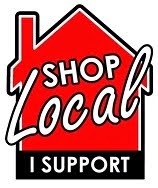 Local Food, Local Beer and Local Music all for a great cause!! !